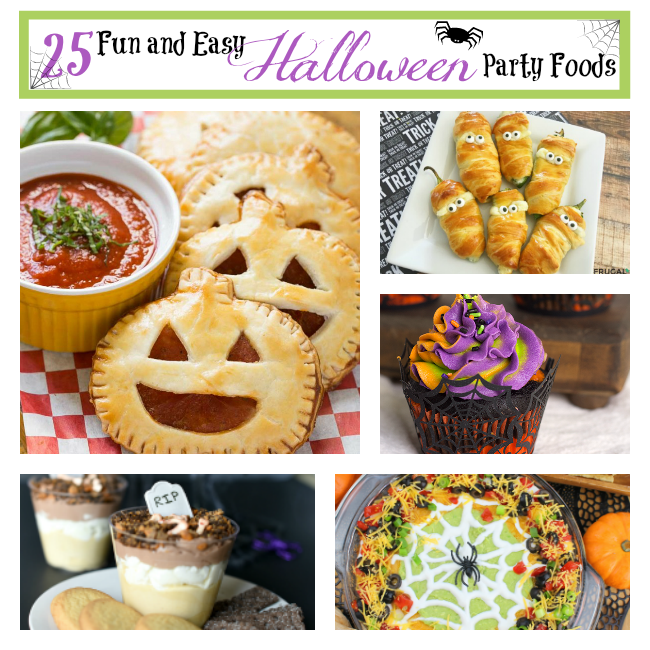 A Peek at the Fun: Want a fun Halloween breakfast idea for the kids on the big day? 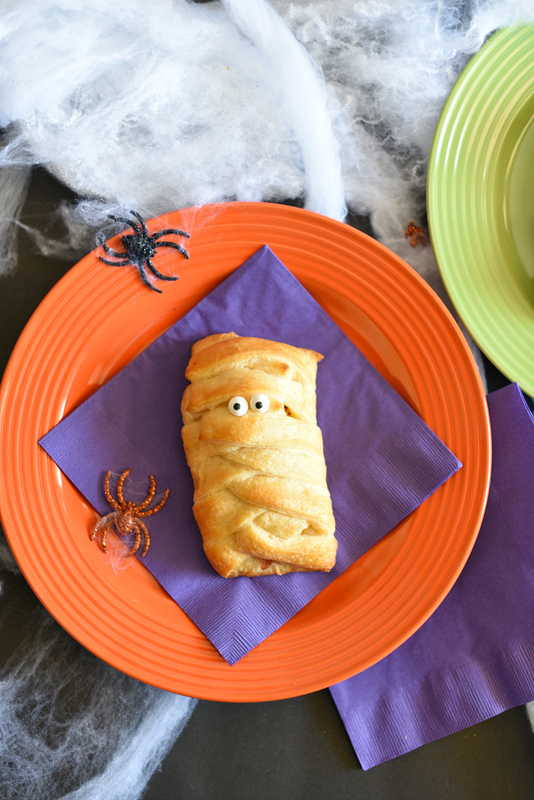 This Mummy sandwich is super easy to make, looks so cute and is something the kids will love. One of the best parts of parenting is doing little things to create memories or make the kids smile, especially on holidays and special days. We love to set little traditions like having a fun Halloween breakfast that the kids can start their day off with on the morning of Halloween. 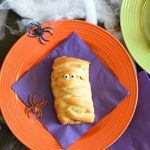 This Mummy sandwich is super quick and easy to make-something you can pull together in a few minutes on the morning of Halloween to make the kids smile. Who could resist that cute little guy? 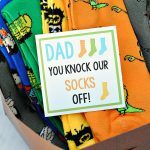 And don’t worry moms, he’s easy enough to make that you’re going to look like a super mom and the kids never need to know it was simple! 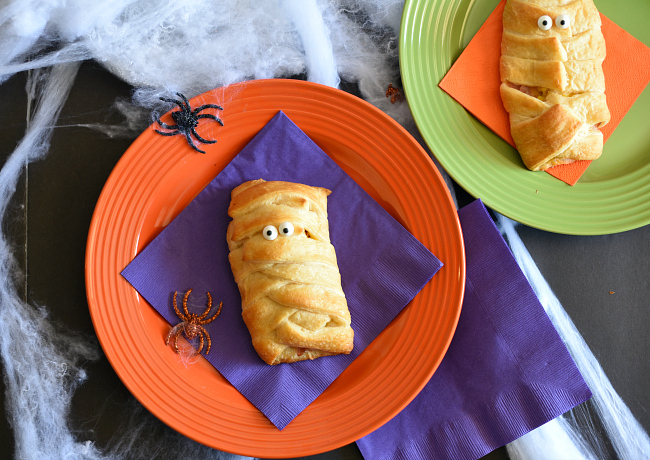 This fun Halloween breakfast idea will probably only take you about 20 minutes to make (and that includes cooking time). They could also be made ahead the night before and just reheated that morning if that’s easier. 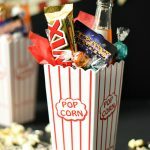 Let’s get these little guys made and get those kids smiling! 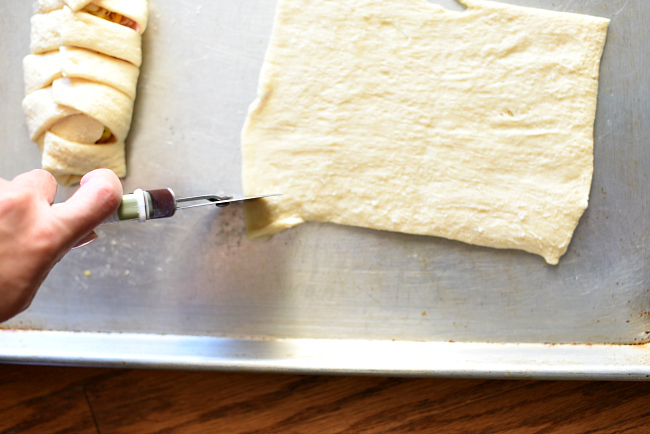 Unroll your dough and place two pieces on a greased cookie sheet (so that they form a rectangle). Using a pizza cutter, cut the edges on either side into strips-but don’t cut all the way through. Leave the center uncut. 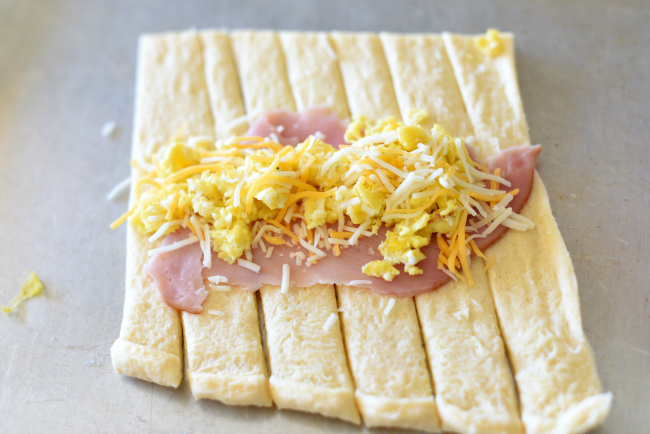 Top with your cheese, scrambled eggs and meat. Fold the strips in on each other. 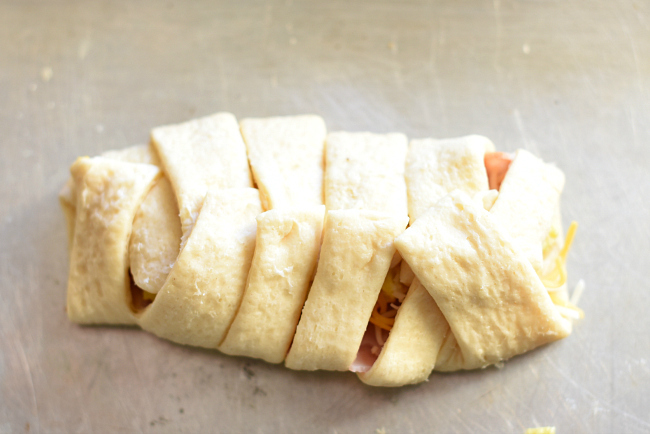 Bake according to the instructions on your crescent roll dough. Add the little eyes at the end. Use a tiny bit of syrup or Karo syrup to help them stick. See? That was easy right? Now serve it up and watch the kids smile! 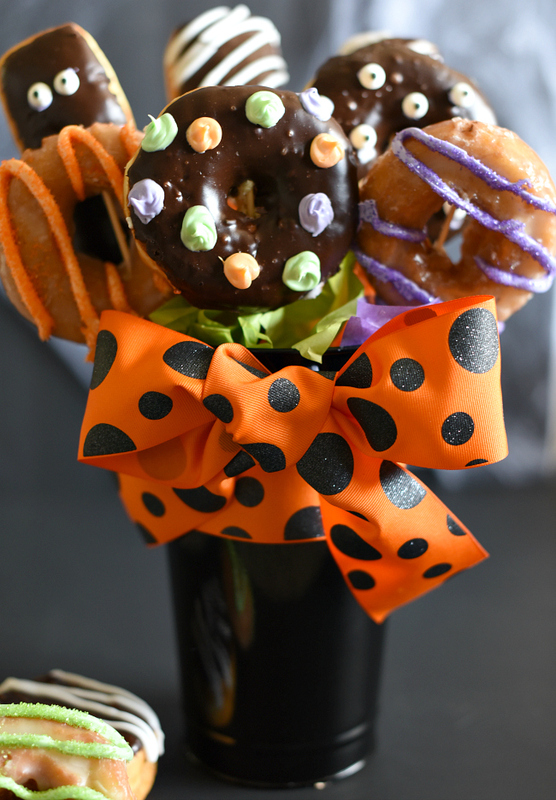 Have FUN with this Halloween breakfast! We hope you and your kids love it! Thank you for this fun Mummy Food. 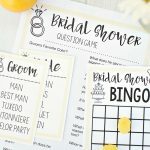 Going to pass it along to young mothers I know and old ones too. Going to make and deliver to my sons ( 30 and 33) on Tuesday for a dinner for them to bake when they get home form work. Plan to use Fajita chicken. And taking them some black bean soup also. Next time maybe hot dogs, ham and cheese. And definitely scrambled eggs and bacon makes a delicious breakfast. 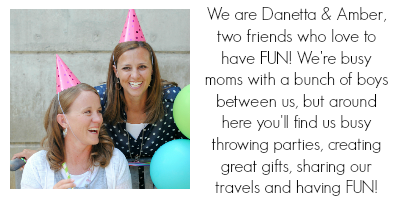 Sounds like you’re a super fun mom!